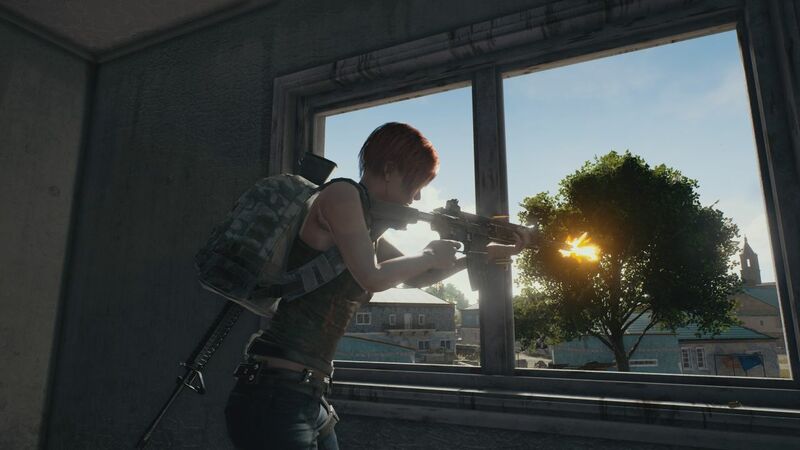 The latest PUBG Xbox update patch notes have been released, revealing the changes that developer Bluehole has made to the Xbox One version of the survival game. Bluehole has steadily been rolling out patches to optimize PUBG on Xbox One, with patch 6 bringing gameplay and bug fixes including a new auto-run function, changes to inventory management and an improved camera. Fortnite Battle Royale vs PUBG: How Similar Are They and Which is Better?